We offer the complete end of tenancy cleaning solution here at Domco. 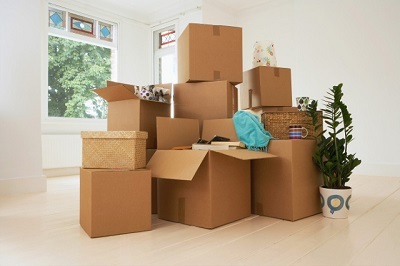 This means that the property will be left in the finest condition when you move out. 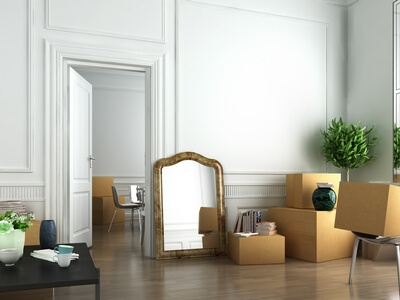 Furthermore, when you have booked with us – this provides the assurance that we will clear up after you move, so you can get on with the removal without having to worry about the mess you are making. Our network of satisfied customers is always growing. Recognised as the Bournemouth end of tenancy cleaning company, we are ready to assist you. Rooms of all scales and sizes can be tackled with our professional cleaners, offering a quality clean inside and out. Book your end of tenancy cleaners online or by calling us at 01747 612288. Empty the property of all your belongings. Meet the cleaning team at your Bournemouth or Dorset rental property. They will come fully equipped with all the necessary tools and detergents. Pass all the inspections and get your deposit back. They will stay as long as needed until they complete the cleaning. Every small detail. The cleaners will use professional cleaning detergents for better and faster results. We will even clean your oven. There is no need to worry about it. Our end of tenancy cleaning service guarantees that you will get your deposit back from your Bournemouth/Dorset rental property. You can combine the service with deep carpet cleaning or delicate upholstery cleaning and get a discount! It is great to know that you will get your deposit back 100%. Thank you for the outstanding work you did when I was moving in Bournemouth. You are the best, indeed.